Please open this newsletter to ensure you stay on the mailing list. Thanks! You are receiving this email because of your relationship with HerbWalks.com. Please reconfirm your interest in receiving emails from us. If you do not wish to receive any more emails, you can unsubscribe here. 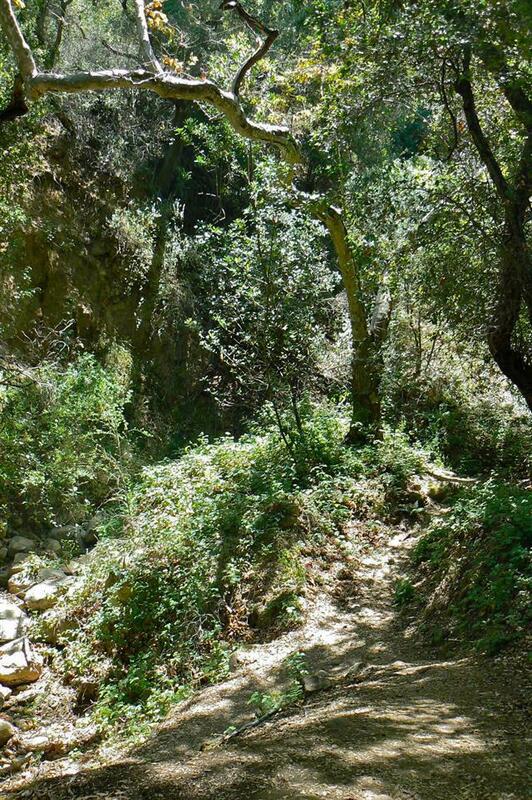 Stunt High Trail along Cold Creek in the Calabasas Hills is our destination on Saturday, March 18. See details below. 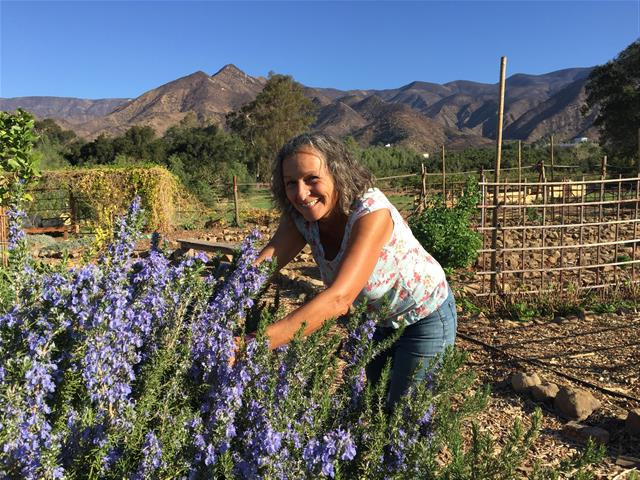 Ojai herbalist Carol Wade tends a Rosemary bush inside her creation, the Earth Island Medicinal Herb Garden. She will take us on a tour and lead a medicine-making workshop on Saturday, May 24. See details below. 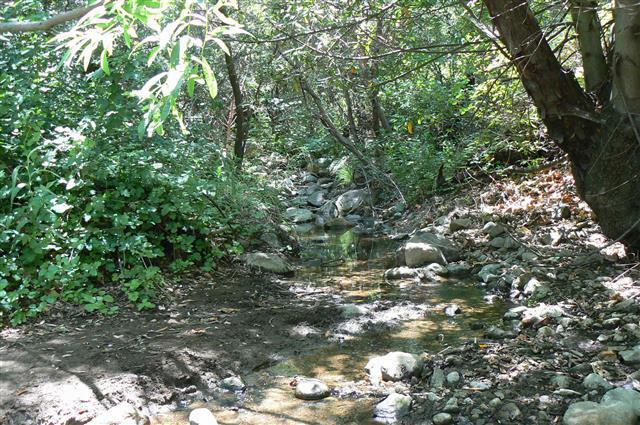 We’ll take a break from the fire recovery zone around Ojai and revisit the secluded Stunt High Trail along Cold Creek in the Calabasas Hills on the north side of the Santa Monica Mountains. This will be an easy, slow-paced walk other than the steep descent down into the canyon and the inevitable climb back up. We’ll be mainly under the oaks by the stream. A lunch break of 30-45 minutes will give us time to appreciate our surroundings. 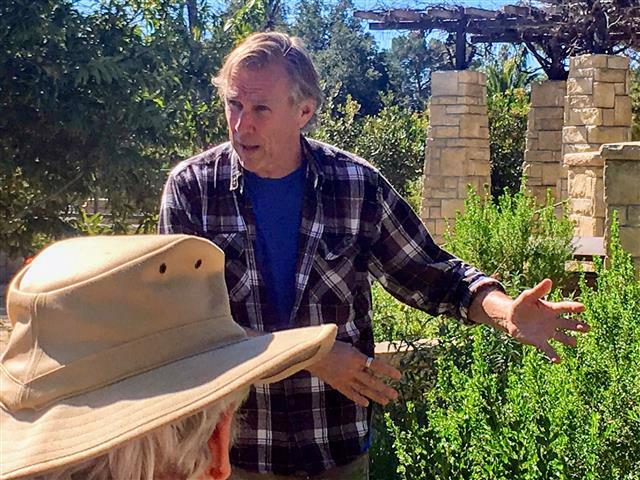 You will learn to positively identify native and naturalized herbs of the riparian and chaparral plant communities and discover their many uses for food, medicine, survival, crafts, ceremony, and much more. Read more and sign up at this link. Please "like" my HerbWalks facebook page and visit the Herb Walks Store for hand selected books and gift certificates. Think globally, shop locally. 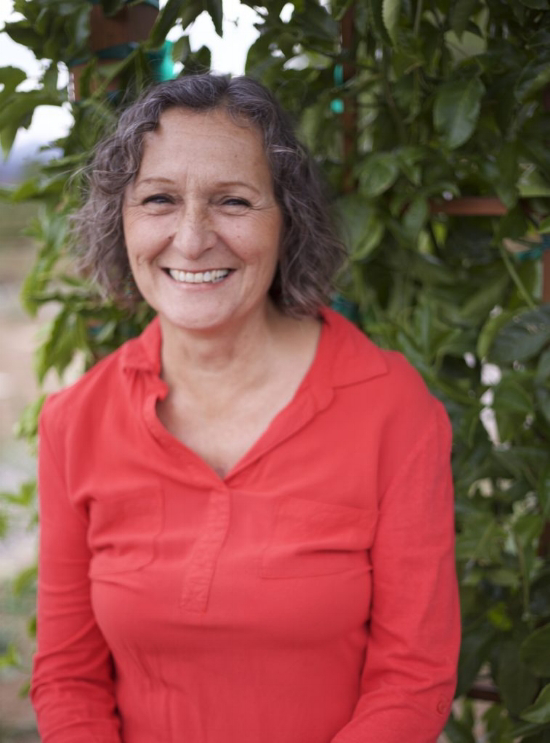 You're invited to join me and Carol Wade on Saturday, March 24, at her Earth Island Medicinal Herb Garden to appreciate the nature still standing after the smoke and fires and study the many ways plant medicine lends itself to respiratory and whole body/mind health. We'll tour the garden and she'll lead a medicine-making workshop. I think I can speak for everyone who seemed to be hanging on his every word and brushstroke when I say that Obi Kaufmann turned out to be all that you would expect of someone who created the monumental California Field Atlas. Larger than life. If you missed him on February 10 -- and we did have to turn people away -- the good news is he has been contracted to write two more books so we will be sure to invite him back on his next book tour. In the meantime, you can buy The California Field Atlas in my online Herb Walks Store at this link. Amazon and everyone else is sold out until the next printing but I managed to snag the last two copies from Heyday Books, the publisher. My good friend and able assistant Enrique Villanseñor usually finds the time to snap a few pics on our outings. Here below is a link to some from Rick Halsey's fire preparedness workshop on February 17. Thanks, Enrique! It was a sold out event and the response was overwhelmingly positive. 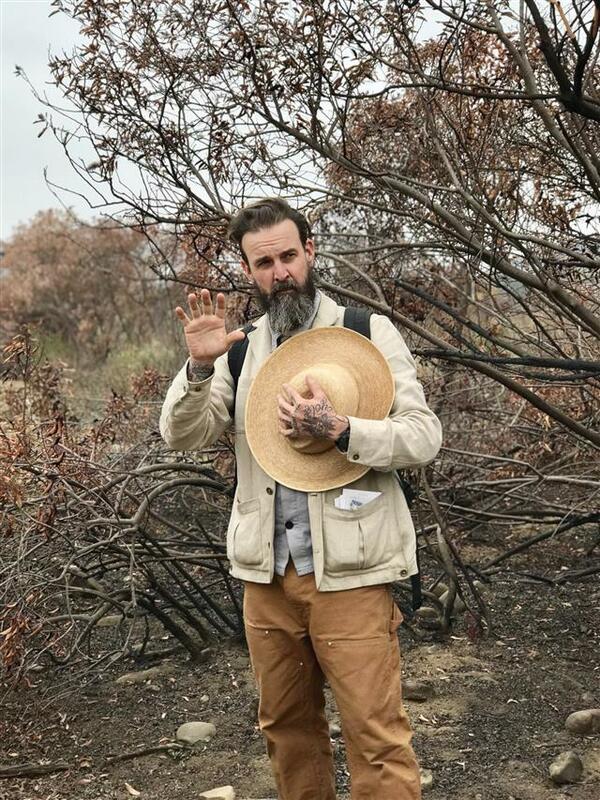 So much so, that Rick is coming back in May to walk the burn area with us. Click on the link in the "Upcoming Herb Walks Events" section. See Enrique's and my photos at this link . 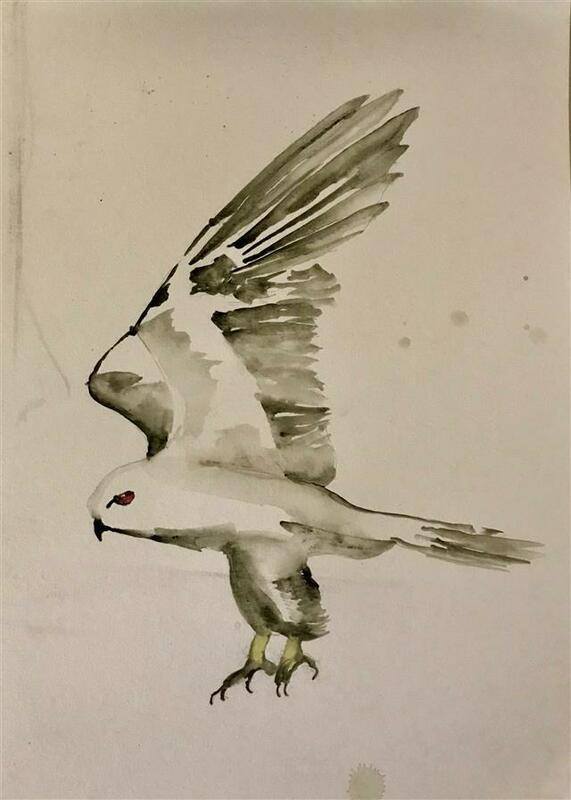 We had another great turnout in February, this time on the 25th for visiting east coast forager Dan De Lion of Return to Nature. 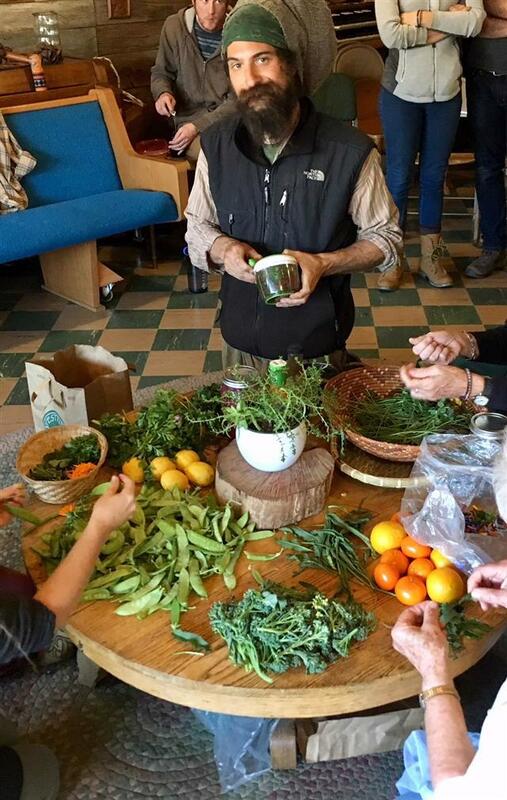 Our group met at our host, Greater Goods in Meiners Oaks, then walked over to Steel Acres Farm , to forage for edible weeds and glean from the harvested fields. After a potluck lunch featuring a foraged and gleaned salad, we sat in Council and each shared a personal environmental action that we felt good about. It was a positive and inspiring day. Thankfully, Vanessa Rogers caught a few nice photos to add to mine. You can see them at this link.